Think you don’t have time for makeup? Think again! 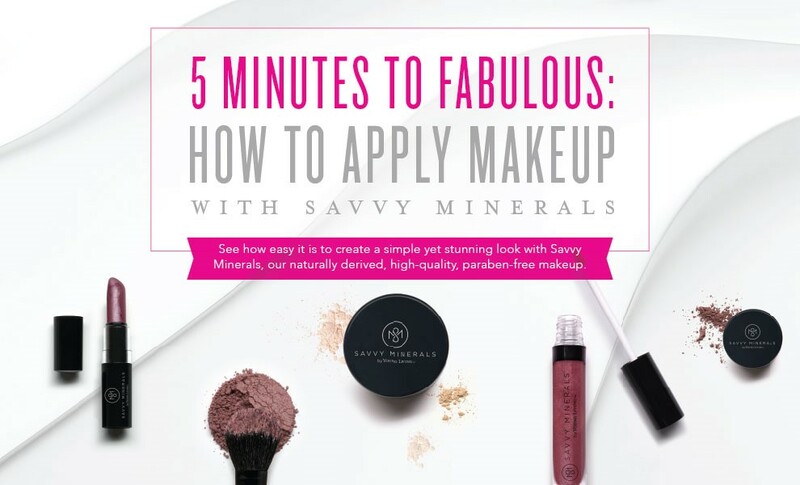 Even between meetings, errands, play dates and more, Savvy Minerals by Young Living™ makes it possible for you to fit in a little me-time with five products in just five minutes. With this basic makeup tutorial and our makeup brush set, you can get a finished and natural look even when you sleep through the alarm on the day of that big work presentation or lunch date. Check out the video below to learn how to apply eyeshadow, foundation, eyeliner, blush, and gloss! Use this versatile foundation for the base of your flawless look. Its buildable formula makes it easy to use as a sheer- or full-coverage foundation and its mineral-based ingredients blend beautifully into every skin tone. Grab your brush—the best foundation brush for this formula is our very own foundation brush—and pop open the foundation container. Sprinkle a small amount of powder into the lid. Swirl the brush in the foundation, tap to remove any excess and apply the powder in circular motions. For even more control and coverage, spray your brush 2–3 times with Savvy Minerals by Young Living Misting Spray before picking up the minerals. 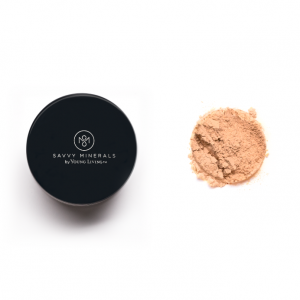 Savvy Minerals Foundation is categorised by skin undertones—warm and cool for lighter shades and neutral for darker shades. Curious about your undertone? Those with warm undertones have a greenish tinge to the veins under the forearm, while those with cool undertones have a bluish hue. You can also consider what jewellery looks great on you: Silver flatters cool tones and warm tones look good in gold. 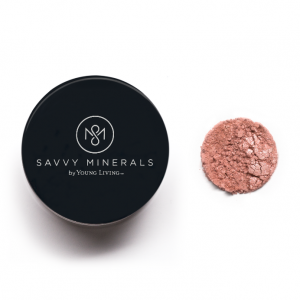 Add definition and drama with our Savvy Minerals eyeshadows! With rich shades and versatile colours, you can create any look, natural or bold. You can use your skin tone for more than just Savvy Minerals by Young Living Foundation! Warm undertones look great in gold and peachy colours such as Spoiled and Unscripted, while cool undertones shine in grey and blue hues such as Determined or Wanderlust. Create a dramatic lash look with Savvy Minerals Mascara! The Savvy Minerals by Young Living Mascara glides on smoothly for subtle drama and adds a polished complement to your natural beauty! Our mascara is infused with Lavender oil and is safe to use on sensitive eyes! The best lip gloss when you’re in a rush? Something simple yet fabulous! Our naturally derived Savvy Minerals by Young Living Lip Gloss adds colour and shine with just a few glides. Use this gorgeous gloss on its own for a natural look or apply it over Savvy Minerals by Young Living Lipstick for more drama. 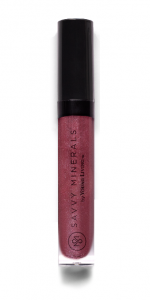 Savvy Minerals Lip Gloss comes infused with pure Peppermint essential oil for a tingling sensation and a minty fresh flavour. 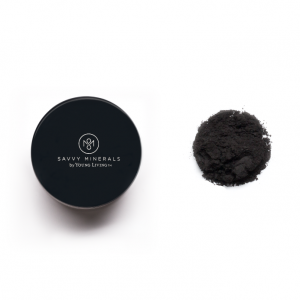 The powder formula of Savvy Minerals by Young Living Eyeliner glides on smoothly and offers buildable colour, making it versatile enough for any look and giving it the staying power for any lifestyle! Like all Savvy Minerals by Young Living products, this eyeliner is made without cheap fillers such as talc and bismuth. Instead, it’s made with a high-quality mica mineral base for a fine, smooth application. 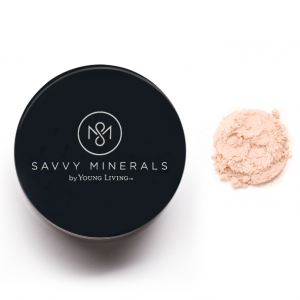 Give your skin a luminous finish and natural colour with Savvy Minerals by Young Living Blush. This long-lasting blush keeps you looking beautifully flushed all day. After applying Savvy Minerals by Young Living Foundation, sprinkle Savvy Minerals by Young Living Blush into the jar lid and swirl your blush brush in the powder. Not sure where to apply blush? 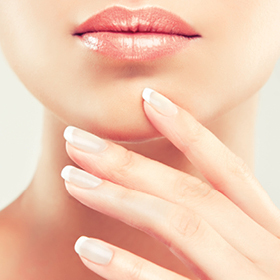 A great place to start is at the apples of your cheeks and blend outward toward your cheekbones and temples. There’s a Savvy Minerals by Young Living Blush to complement every skin tone and create a natural, radiant flush. Visit our website to see our colour range.